Here I am three weeks into Kathy’s Transformed for Life group coaching, making strides toward my goals and accomplishing things that had been greatly needed but were left dormant. Through Kathy’s guidance and God’s grace, I have organized my plans and put them into action. I have my own business quilting for others – I love the work and I love the challenges that come with adding beauty and life to quilts that are brought to me by my customers. 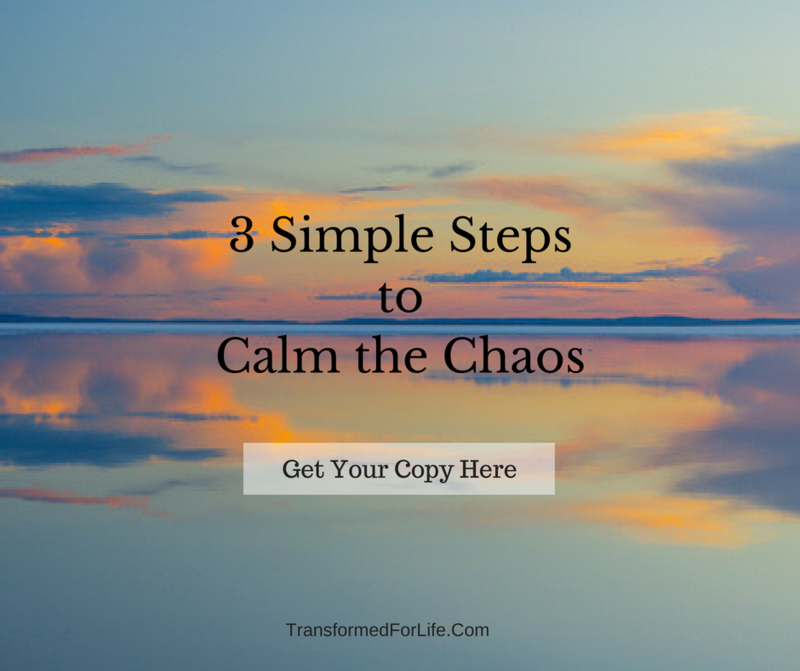 However, I cannot say that I love the challenges of running my business, and so I became complacent, uninspired, behind schedule, and disorganized. Needing some serious redirection to renew my business, I turned to Kathy. She has guided my focus, helping me to think through what needs to be done, what needs to come first to form a firm foundation for my goals, and how to approach these steps with confidence. I am on my way – making decisions and changes that will empower me to reach my goals. Oh, by the way, please notice the S on the word goal – since starting this coaching with Kathy, I find myself creating more goals in many different areas of my life. The techniques that I am learning are giving me that “can do” attitude toward so many things. There seems to be no challenge that can’t be overcome with Kathy’s patient, caring, compassionate, coaching. Awesome coaching so good so godly so encouraging! 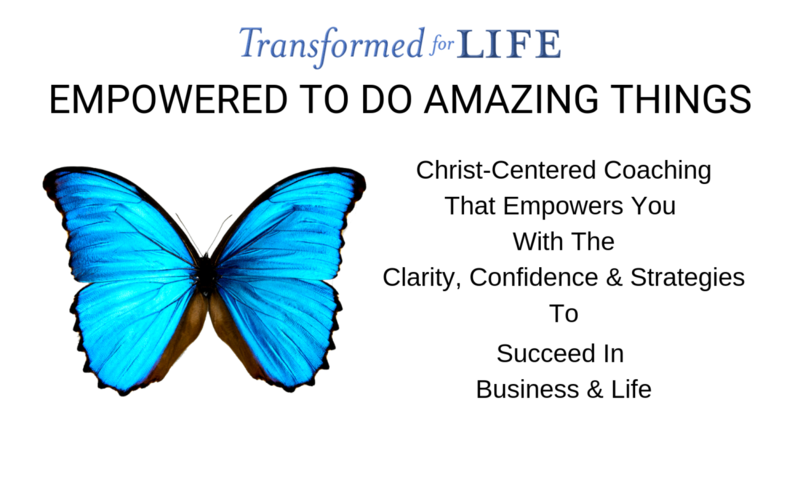 Transformed for Life Coaching has helped me to get the focus that I have been looking for. Kathleen is an amazing listener, whose skill and wisdom enables her to take my often jumbled thoughts and feelings and guide me in a new and positive direction. It is evident that Kathleen’s strong faith is what guides her in her coaching. Your coaching has been a Godsend for me because it brought an understanding of my life from God’s perspective – a wow for me! It gave me the encouragement I needed to put God’s word into practice, and to look to and trust the Lord’s ways. I now have a peace in my soul as I walk through the real circumstances of life. Thank you so much! Thank you for your wonderful Christian Life Coaching. To uncover and fully appreciate my dreams with a Life Coach who shares my Christian values is so important to me. Your coaching helped me see a bigger perspective, so I could get out of my own way! My whole focus shifted from struggling against my situations/relationships to a “what can I do” attitude. How liberating to be freed to continue on with God’s purposes for me! Working with you was the first step in bringing my dreams into reality. Otherwise, they might have remained only wishful thinking. With gratitude and thanks. Kathleen is so good at what she does! It is clear that God guides her with words that truly “hit home” when she is coaching. She has an innate sense of God’s timing and what specific guidance I need at any particular time. Kathleen’s gift for molding both spiritual guidance and growth, together with real life dynamics, can only be given by the Holy Spirit. Through Kathleen’s coaching, I have gained a new comfort level with Jesus that flows through to my everyday life situations. I thank God for her!